Avarachan Jacob, who hails from Kerala and worked as a GPS technician in a company in Dubai, hanged himself in his apartment in Rolla area in Sharjah. 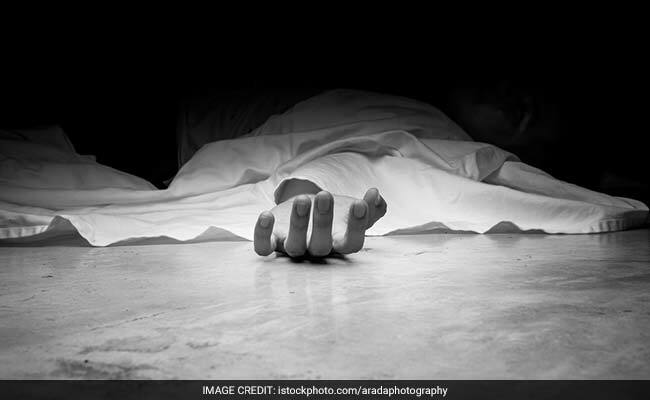 Dubai: A 45-year-old Indian in Sharjah has committed suicide by hanging himself from a ceiling fan after his family had to return to India as he could not bear their expenses, a media report said. His elder brother said the deceased might have been upset as he had to send his family back home because he could not support their stay in Sharjah. "He has one son and two daughters. The nine-year-old son and five-year-old daughter were studying here. When they had a third child, it became difficult for him to meet all the expenses. His wife could not go for work by paying for babysitting the one-year-old daughter. So, he finally sent them back," his brother Rejy Jacob was quoted as saying by the Gulf News. He was also concerned that he could not make both ends meet with his meager salary even after working here for 12 years, said Mr Rejy, who works with a legal firm. Officials from the Criminal Investigation Department and forensic experts inspected the scene of the incident after Al Gharb police reported the incident on Monday, officials said. Police launched an investigation while the body was taken to a hospital in Sharjah and later transferred to a forensic laboratory for an autopsy. Mr Rejy said his brother's family had been informed and efforts are on to repatriate the body.